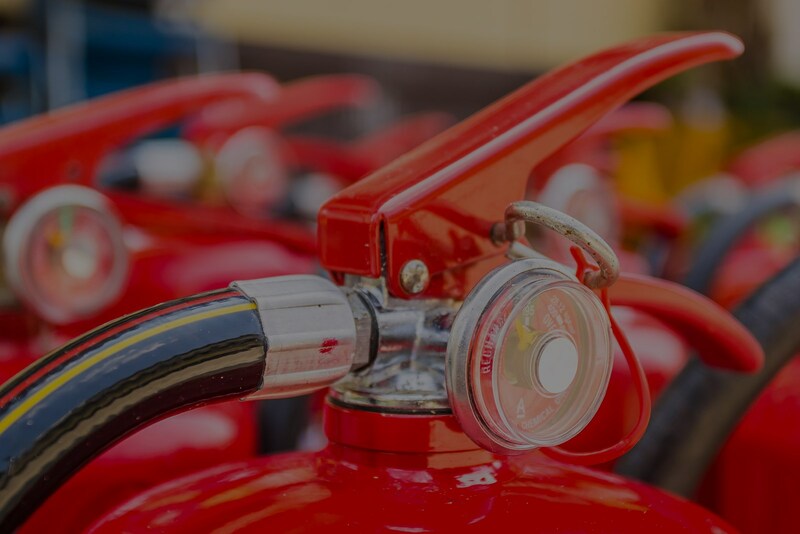 With over 25 years' experience, A.F.E Fire Protection offers diverse range of fire protection services throughout Northern Ireland. AFE Fire Protection is the complete solution to all your fire protection needs. 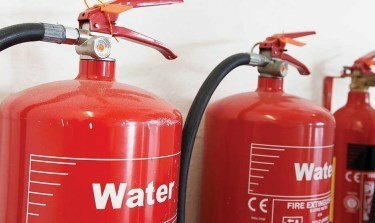 With over 25 years' experience, A.F.E Fire Protection offers a diverse range of fire protection services throughout Northern Ireland from fire extinguishers, sprinklers, fire alarms, & emergency lighting, PAT testing, fire risk assessment, fire training and safety signage for commercial and domestic purposes. All extinguishers supplied by AFE carry the BS Kite Mark and our engineers are trained to British Standards BS 5306-3 and are certified by BAFE. We are also a member if FIA ensuring that our products and services are of the highest quality. 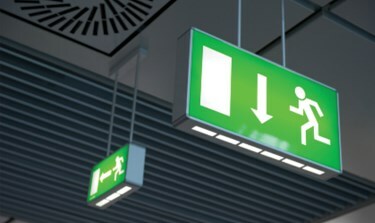 Emergency lighting plays a crucial part in any business providing safe evacuation routes in the event of a fire on the premises. 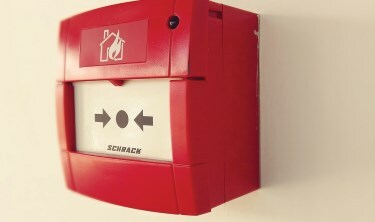 Our Fire Alarm engineers are trained to BS5266 ICEL competent Engineer Course and are trained E.M.S wireless alarm installers. © 2019 AFE Fire Protection. All Rights Reserved.